Things to do/see in Brisbane? Thread: Things to do/see in Brisbane? Traveling to OZ for the first time, unfortunately staying only 24h, in Brisbane. What should I do/see? where in bris vegas ? Don't go unless Ding goes. 555, I'll try to plat that puss'! Tickets' booked now, will actually have a full day and a half. Seems like there's some amazing fig trees a bit everywhere in town, I'll hunt them down and also go to the botanic park. Staying near the airport, still have to check a map but well shouldn't be too hard to reach city center. Will just feel weird has I haven't seen a farang country in quite a few years and I'm sure there won't be motosai taxis around! If you can buy some Aussie Dollars in Thailand, the exchange rate in Australia is abysmal. up the river to the near the Botanical gardens if they interest you. 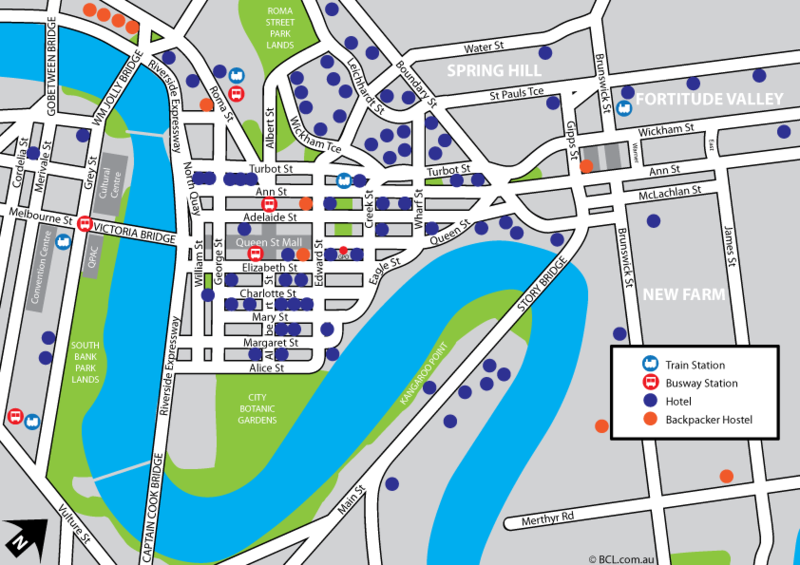 Get on at either Northshore Hamiliton or Bretts Wharf (preferred) and drift down to the QUT Gardens Point Terminal (just check it's the closest). Be mindfull when talking about 'Botanical Gardens' ... the official one moved out to the 'burbs some time ago. 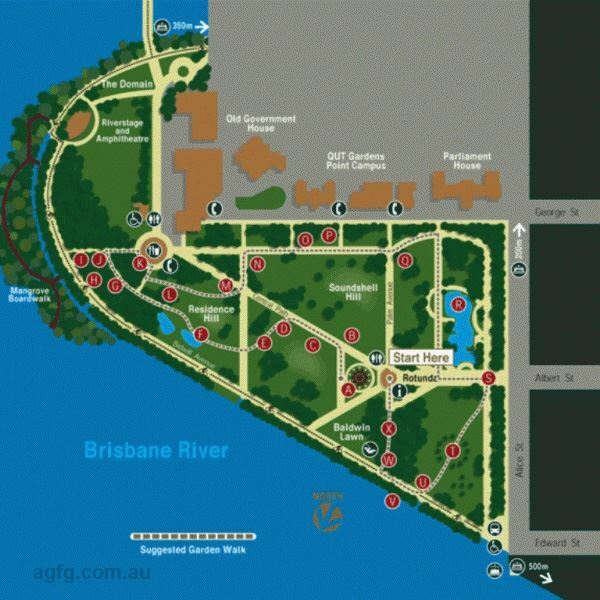 ^ There is a footbridge which connects the Botanical Gardens over the river to 'SouthBank' which is also worth a visit. Could then complete the loop back into the Brisbane CBD. Jump on a River Cat ferry,great way to see the sights,you can jump off-on at all the stops with one ticket. I agree. If the weather is good, the River Cat is great value. Catch a train to the Gold Coast, namely Surfers Paradise or Broadbeach.. Brisbane is a dull city with no beaches. Thanks all for the inputs, had a lovely time there, definitely too short! Checked out the botanical gardens and walked the loop to the South Banks parks, very impressive for the landscape architect that I am, who has spent such a long time in SEA where there is nothing like that. Could see people take their public spaces very seriously, putting a huge amount of effort and money to make them functional, well organized, beautiful and long lasting, taking good care of their trees, making sure to harvest rainwaters when possible. To me it shows the way the locals think, and I like that kind of thinking. I also enjoyed very much to see the mix of people from different origins, all living together. Heard plenty of languages, chatted with people from 3 different continents on the same day. Even heard some youngsters speak Thai between themselves. Missed the chance to hop on the 'cat' boats, was time to get to the airport by the time I figured them out.